Flip to the back of a new book. What do you see? Blurbs. Line after line of praise, proclamations, and predictions. 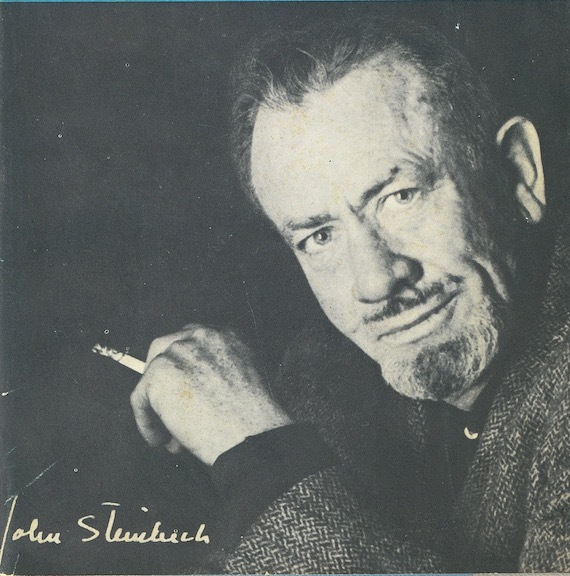 Tucked in a small corner square is an author’s photo, a passport-size acknowledgment of the face behind the book. Often those faces are hidden inside a jacket flap. 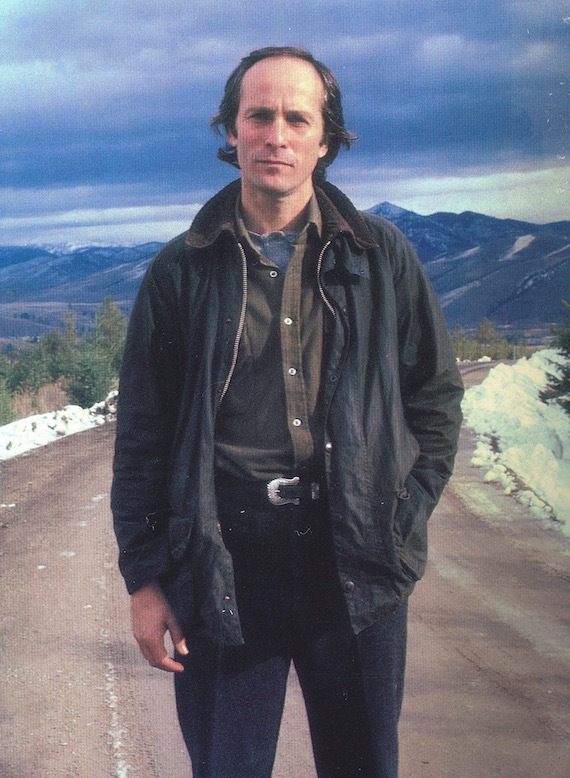 Bring back the book jacket photo. 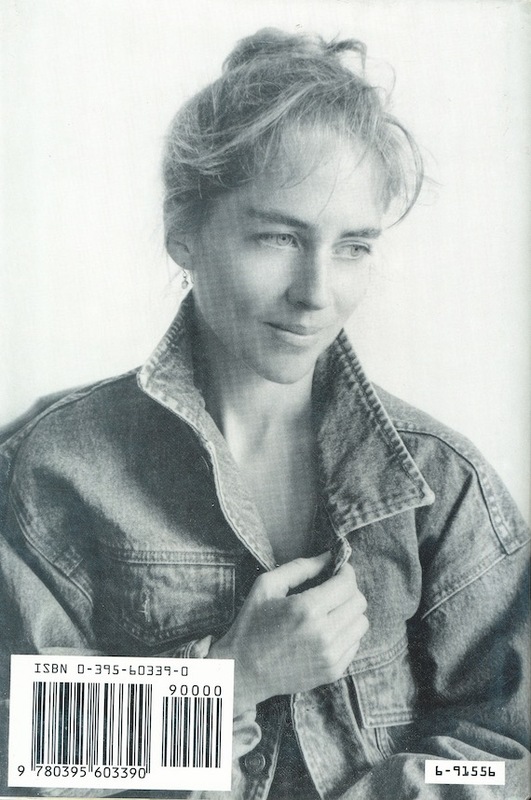 Bring back those full-page portraits that pronounced I wrote a book, damn it. 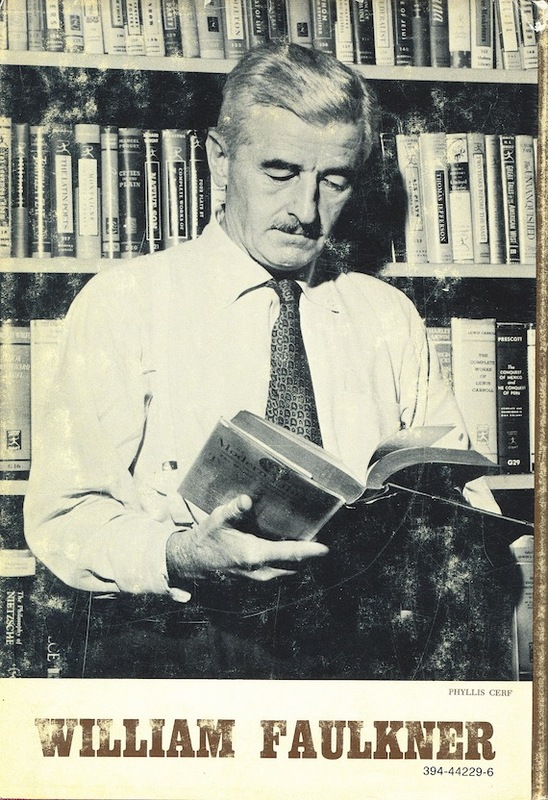 For The Reivers, William Faulkner stands in front of a bookshelf full of Modern Library titles. He wears a tie and suspenders, with The Philosophy of Nietzsche and Cities of the Plain at his back. He doesn’t look at us, but at the book open in his hands. 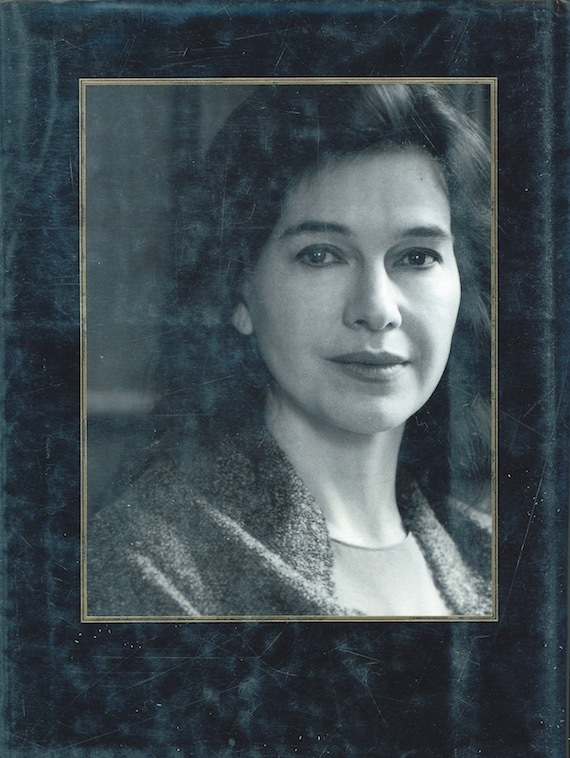 Framed in gold and set against black, Louise Erdrich’s photo for Tales of Burning Love feels pronounced. The novel begins: “Holy Saturday in an oil boomtown with no insurance. Toothache.” You can hear Erdrich, confident yet controlled, spin that yarn for us. A novel is an accomplishment, something to be celebrated. 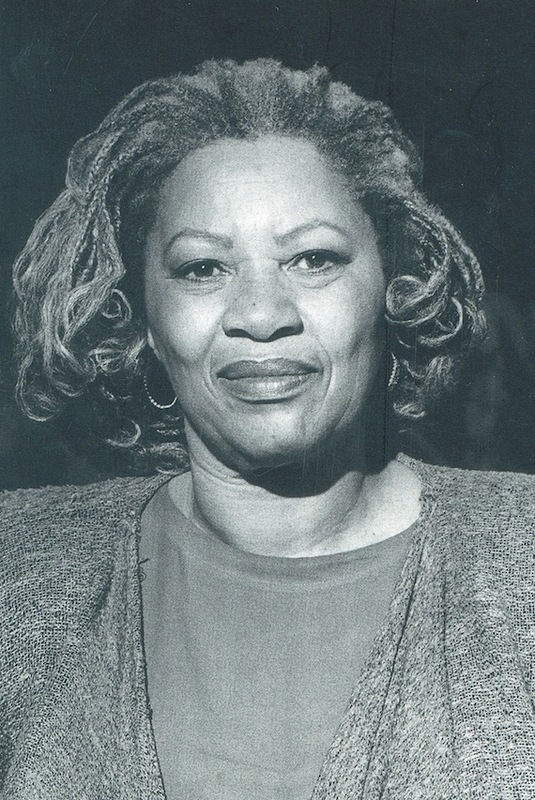 Paradise by Toni Morrison got a fuller photo treatment than Beloved and Song of Solomon, and the author deserves it. Morrison’s countenance tells us: here is a story. Read it. 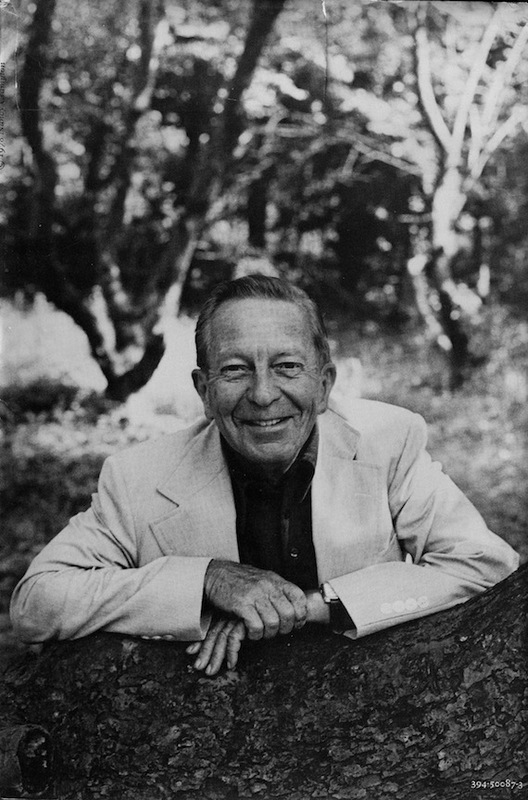 “Even a selected display of one’s early work,” John Cheever writes in the preface to The Stories of John Cheever, “will be a naked history of one’s struggle to receive an education in economics and love.” Cheever, wearing an open-necked shirt and sport jacket, smiles on the back. He looks pleasantly resigned. Sure, today Apple unvailed the “iPod phone” and the superslim iPod Nano, but the real news is that for the first time, via iTunes, the entire Harry Potter series will be available on digital audio (that’s $249 for the whole set). This is more interesting to me for what it represents. As iPods and other high-capacity digital audio players have become ubiquitous and as digital audio delivery (via podcasts and/or services like audible.com) has become more user friendly, the stage has been set for a revolution in reading. Though digital audio books will never overtake paper ones, they will only grow in popularity and sometime soon we may see a mini-revolution in the way people consume literature. Some authors want their work out there, not their faces. I’m in! Though I’m not sure my publisher will be. haha. You ain’t gotta like it, Pardner. But someone else might. Maybe photos could help sell books better than blurbs, which seem so much the same. Last week, on WNYC’s The Leonard Lopate Show, George Saunders, Zadie Smith, and Vendela Vida used The Book of Other People as a jumping-off point for a refreshingly heterodox discussion of the craft of fiction.Audio is also available at www.wnyc.org. Thanks to the shoddy service of my DSL provider, I haven’t been able to post new reports for you. This is sad because I have many great books to tell you all about. But now it is too late since I am off to Europe this afternoon and I have far too much to do before I leave. If the facilities are adequate and I have the time, I will try to update from Europe. If not, please check back in two weeks when I will pick up right where I left off. Bye bye everyone!